Fall Session Registration is now closed. Thanks to all of our enrolling families! 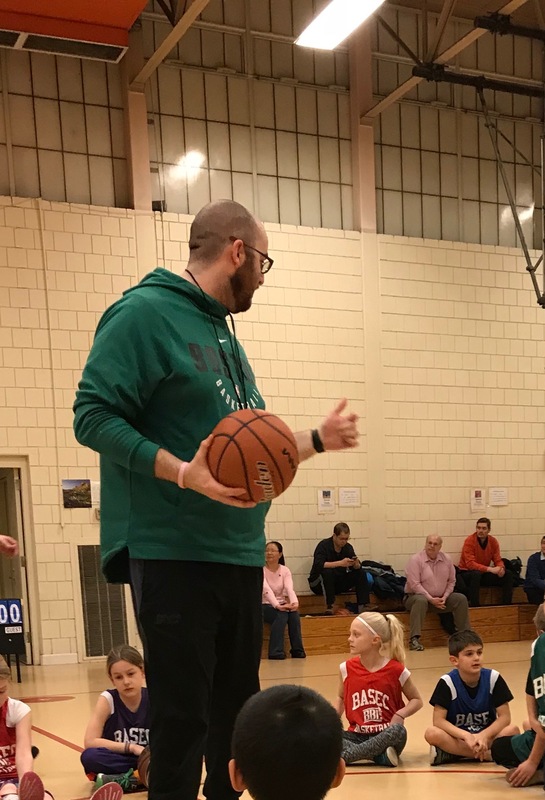 BASEC Sports Specialists share their love of basketball, teach basic skills, and foster enthusiasm and teamwork! The BASEC Basketball League is offering a camp to beginner level students looking to learn the basic skills of the game. 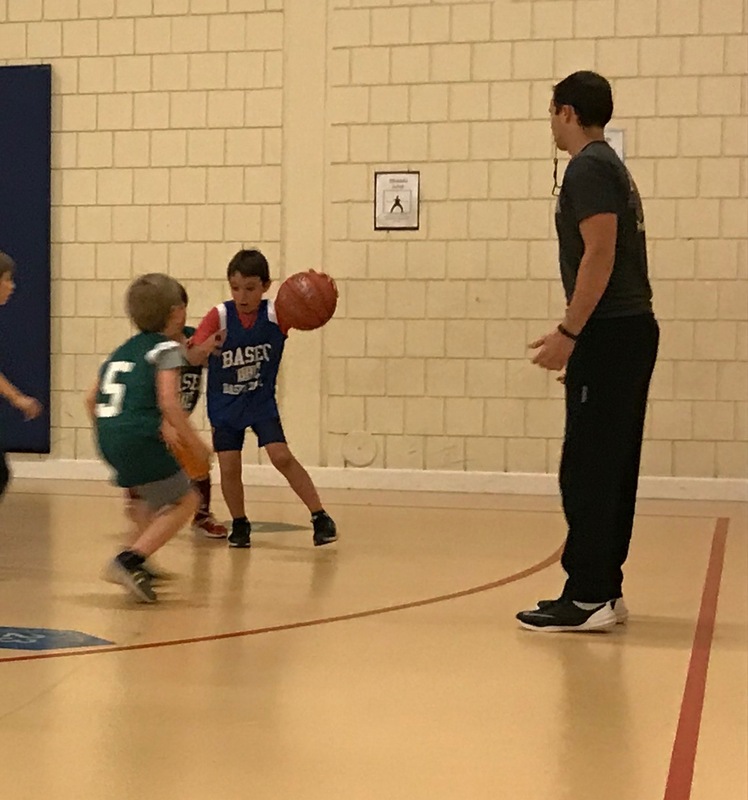 Each week, students will focus on a specific skill, such as dribbling or shooting. Students will be able to learn these skills through fun drills and games. At the end of each session, the students will partake in a scrimmage where they can focus on using what they learned in a game situation. Students will also receive their own BASEC Basketball League T-shirt. $75 registration fee for families who are not already enrolled in BASEC for the 18 – 19 school year (in other words, not necessary for any enrolled in BASEC @ Burbank or BASEC @ Burbank Fall Workshops—our only two enrollment options for Grades 1 – 4 so far in 18 – 19). Register for BASEC Basketball League Camp Here!